Completion of Acquisition of Dalian Dongda Water Co., Ltd. Completion of Acquisition of Xuzhou Municipal Engineering Design Institute Co., Ltd. PROPOSED ACQUISITION OF XUZHOU MUNICIPAL ENGINEERING DESIGN INSTITUTE CO., LTD. 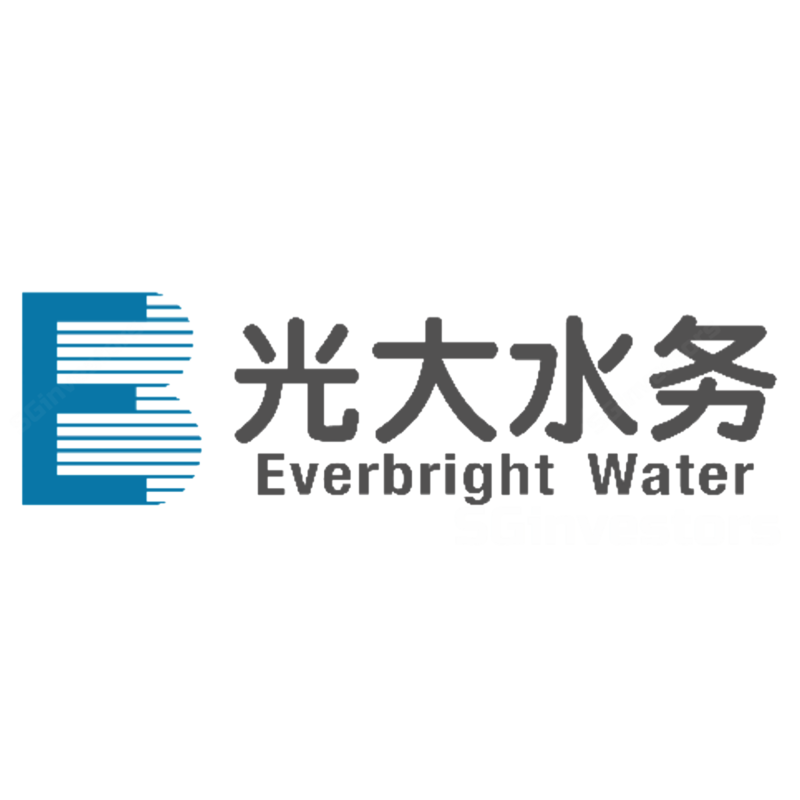 COMPLETION OF ACQUISITION OF INITIAL INTEREST IN DALIAN DONGDA WATER CO., LTD. PROPOSED ACQUISITION OF DALIAN DONGDA WATER CO., LTD.